A Home that fits your style!! Great Location!! 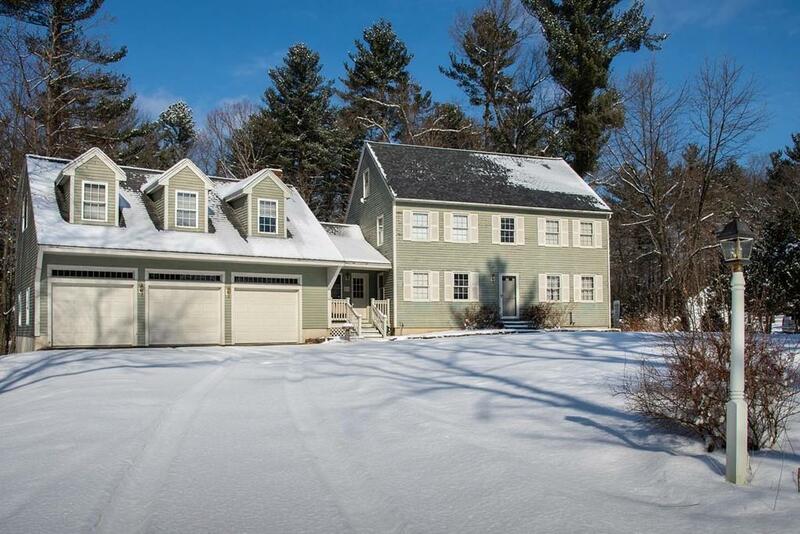 Colonial located at 60 Forrest St, Plaistow, NH 03865. 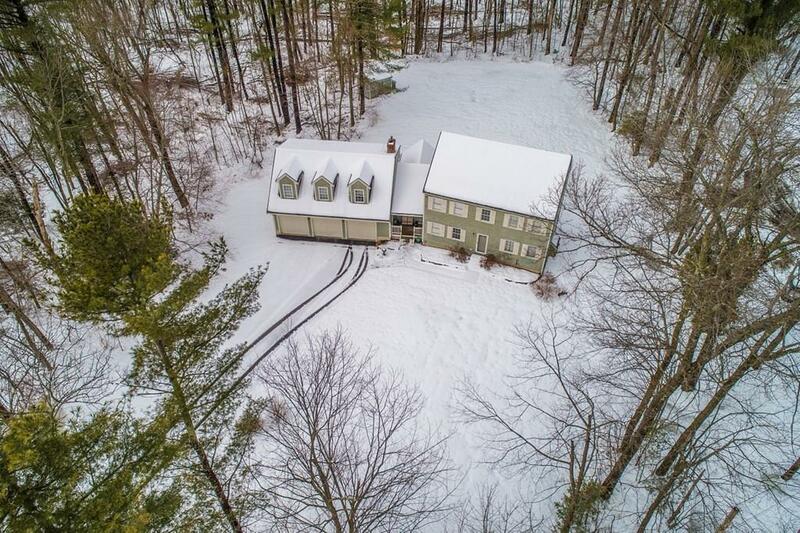 This 3,900 square foot house sits on a 2.4 acre lot built in 1993 and features 3 bedrooms with 2 full and 2 1/2 baths. The first floor offers a spacious Kitchen, dining, cozy family all hardwood & living room with a pellet stove. Walk-out to a Four Season Sunroom with Hot tub and a door to the back deck, huge backyard with a 10x14 Shed for storage! 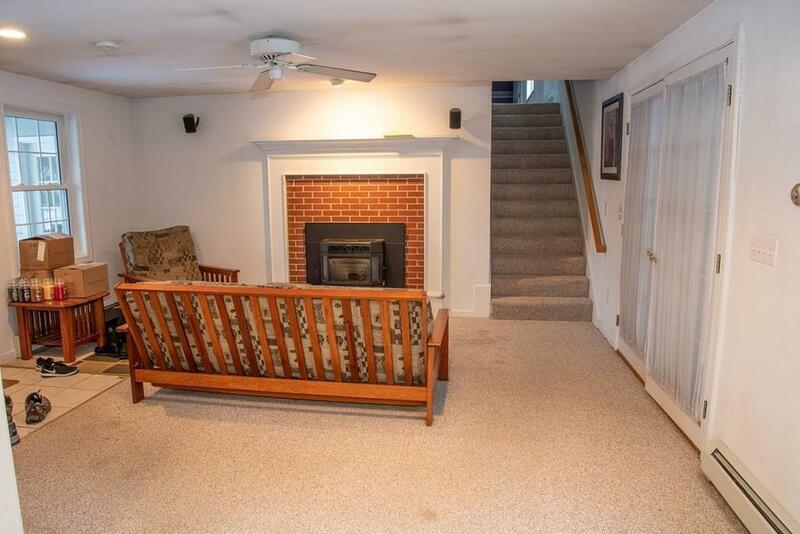 Inviting Great Room above the garage with a fireplace and 1/2 bath, for all your Entertainment! Master Bedroom includes a full bath and walk in closet! Attic is finished for an Office or playroom! 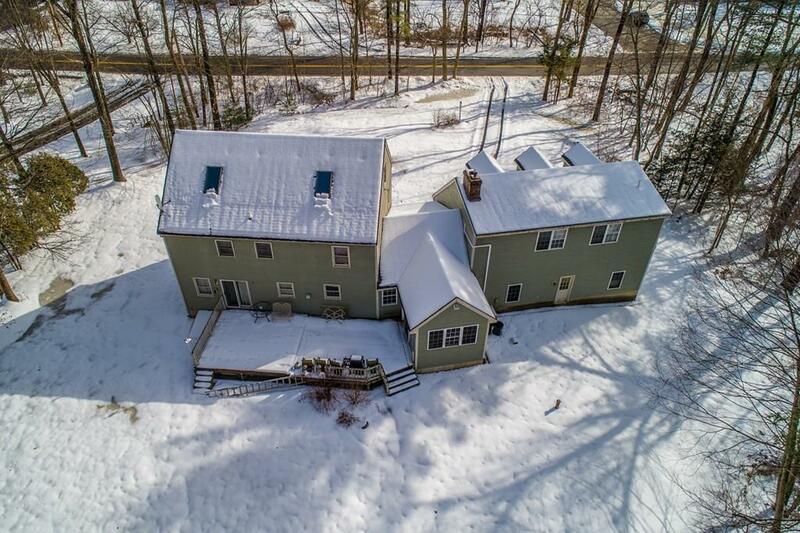 This home has So much potential! Closest grocery stores are Market Basket, Shaws, ALDI, Food Plus. Nearby eateries Panera Bread, Dunkin' Donuts and McDonalds. Nearby restaurants include Sushi Time, Moe's Southwest Grill and Jimmy K's. Shopping stores Walmart, Kohls, Home Depot Close to Rt. 125 & Close to All Major Hwys.